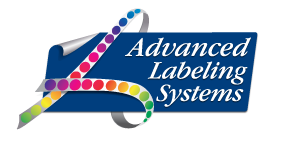 Thank you for your interest in employment opportunities at Advanced Labeling Systems. 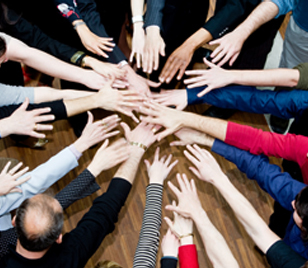 We currently have operations and production job opportunities. Please send us your resume to the email listed below. We are always interested in learning about potential new members to add to our team.